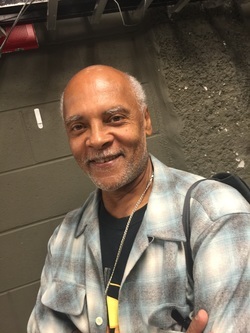 A native Philadelphian, Renard Edwards attended Overbrook High School while studying with then Philadelphia Orchestra member Leonard Mogill at the Settlement Music School. Mr. Edwards continued his viola studies with Max Aronoff at the New School of Music and was coached in chamber music by Edgar Ortenberg, former violinist in the Budapest String Quartet. Mr. Edwards also studied with Karen Tuttle in Philadelphia.